Fathers may not be able to breastfeed, but their role and presence is invaluable too. Here’s how fathers can support mothers in their breastfeeding journey. 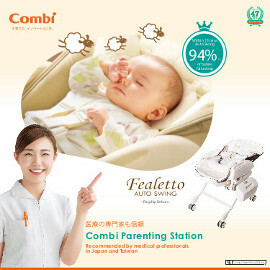 In the initial 4 to 6 weeks, it is best for babies to nurse directly from the breast. Bottle-feeding with expressed milk can come later, when the routine of breastfeeding has been established between mother and baby. 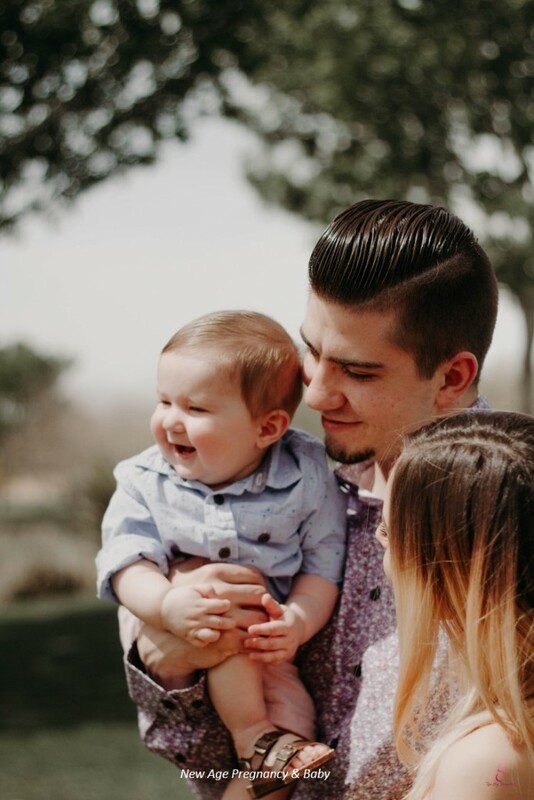 La Leche League International, a non-profit group which provides resources and support for breastfeeding women, suggests that fathers can spend time observing their babies and get tuned-in to their needs and cues. Bottle feeding is one way fathers can connect with baby, but this should not be rushed. Physical contact is another way to bond. Dads can try to place the breastfed baby on his chest – where the baby can hear the heart beat and listen to his breathing and voice. Rocking the baby on the shoulder, slinging the baby, or just spending time with baby can be as rewarding. A husband’s support and approval to breastfeed contributes strongly to a mother’s decision and duration to breastfeed. According to the American Academy of Family Physicians, a mother’s perception of her husband’s attitude towards breastfeeding affects her choice greatly even if the perception may not be correct. Fathers who come across as ambivalent, preferring formula, or seem to be resentful to breastfeeding may discourage mothers to breastfeed. Taking time to make the decision during pregnancy increases the likelihood to continue breastfeeding, as opposed to making the decision after birth. In the initial weeks, when new mothers are sleep deprived or lack the confidence to breastfeed, a father can truly encourage by deflecting criticisms and providing a conducive environment for the mother. My husband has been integral in my breastfeeding process. He ensured I had enough back and leg support while I breastfed, and is an expert when it comes to sterilising bottles, thawing and warming milk. It helped very much that we were on the same page because whenever we met with an obstacle, it was always about looking for a solution on how we can continue to breastfeed. Fathers who are well-informed and knowledgeable about breastfeeding will find it easier to support the mother-infant breastfeeding relationship. Those who have attended breastfeeding or postpartum classes are more likely to promote exclusive breastfeeding or maternal milk within the first 3 months. Most hospitals in Singapore provide antenatal classes which include tips on breastfeeding. There are also lactation consultants who provide services. These are usually complimentary prior to discharge. Check with the hospital if you are making an enquiry for such a service. Keep a look out for educational talks and workshops by hospitals or baby brands in the month of August, as it is the Breastfeeding Awareness week. It is common for fathers of breastfeeding babies to experience frustration and inadequacy when they are unable to calm crying babies on their own. But it is important for fathers not to see their role as a “stand-in mother”. Fathers contribute to the development of their babies in a different way. Dr William Sears, a renowned paediatrician, shared his own experience with his sixth child, Matthew. In what he termed ‘father-nursing’, he carried Matthew on a sling and neck-nestled him. 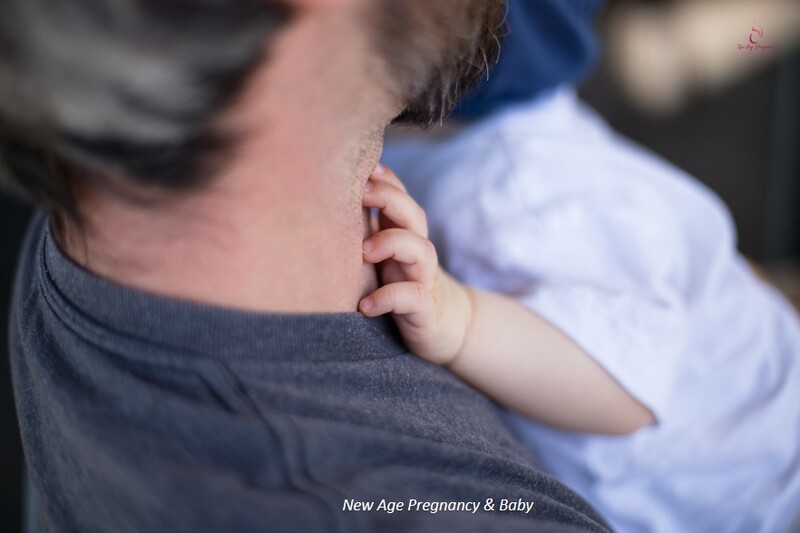 As the father’s body is different, with more noticeable voice vibrations, babies can feel the difference and enjoy the familiarity and presence of a father. So make full use of your paternity leave. Because daddies, you are needed too! All working fathers in Singapore are eligible for one week of mandatory Government-Paid Paternity Leave (GPPL). A new rule has been legislated and it is now mandatory for employers to provide the second week of paternity leave to fathers of citizen children born from 1 January 2017 onwards. For more information, go to www.mom.gov.sg. 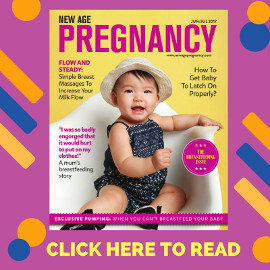 This article was first published in New Age Pregnancy E-guide.